We are in the LOSER’S CLUB ! The cupboard is proud to announce that our 1960’s Dansette Transistor radio has been included in a new etsy treasury called…. 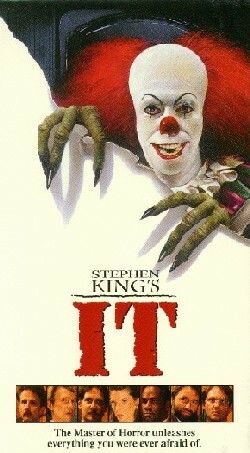 This treasury is inspired by Stephen King’s amazing book/movie, IT. SCARY clowns here we come!